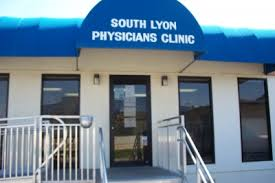 South Lyon Medical Center Welcomes New Provider! 2019 Resident Mardi Gras Party and Parade! 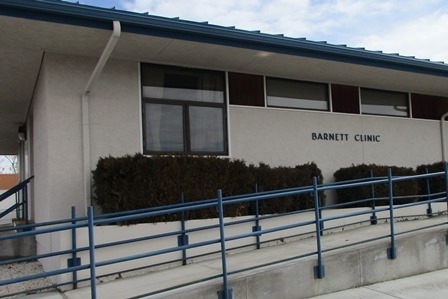 Yerington is fighting back against Diabetes! GREAT NEWS FOR RURAL NEVADA! Our Emergency Department is open 24 hours a day and is continually staffed with Board Certified Physicians. Our medical staff is committed to providing the best care possible. 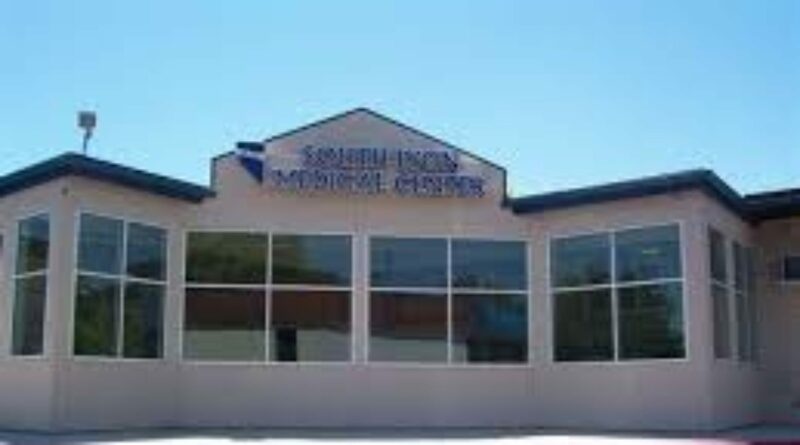 Physicians Clinic is an outpatient clinic located at 311 Surprise Street in Yerington. 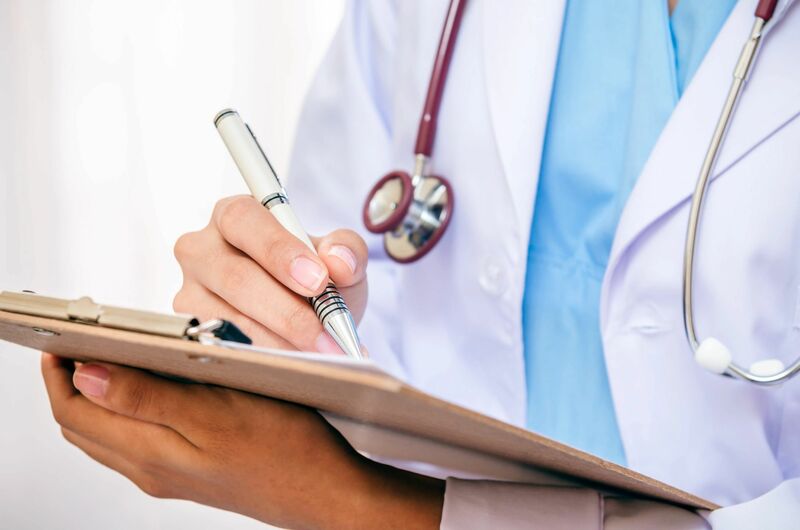 Providers at this clinic include , A.P.N., Patricia Wise, P.A., and Elizabeth Hauser MSN, FNP ,Ellen (Marlene) Mamolen, APRN and Celeste Callinan PAC. Our hours of operation are: Monday through Friday from 8:00 a.m. to 5:00 p.m. You may dial 775-463-2348 to make an appointment. 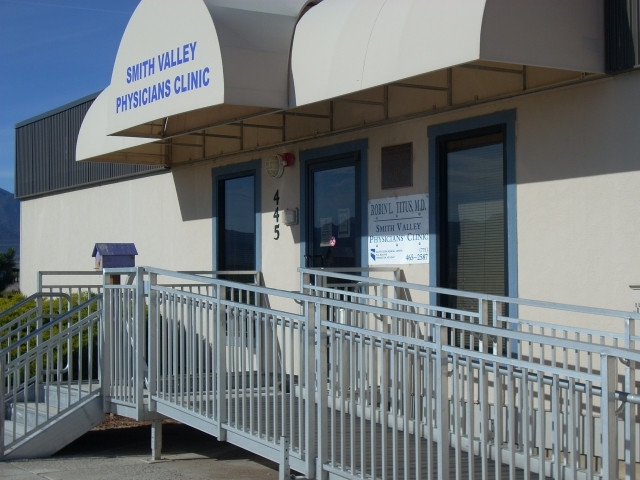 Smith Valley Physicians Clinic offers medical care to the patients of Wellington, Smith Valley and the surrounding areas. Physician Robin Titus and Physician Assistant Danny Villalobos are available for appointments Monday-Thursday. Please call 775-465-2587.